Od 25. srpna 2016 používáme kurzy od Evropské centrální banky (ECB) skrze feed dostupný na adrese http://fixer.io/. Dříve jsme používali kurz devizy - střed od ČSOB. Kurz Bitcoinu získáváme z Bitcoin Average API. It seems odd to call a team as successful as Arsene Wenger’s Arsenal ‘nearly men’, but as his astounding tenure as manager came to an end, that is exactly what they had become. In flashes, they looked to have everything. They went a whole year unbeaten, they effectively owned the FA Cup for a short time and they always played football the right way. However, as football moved on, Wenger did not. European success evaded him and a stoic insistence on sticking to his principles meant he missed out on big players who could have elevated them even further. There’s a famous picture of Zlatan Ibrahimovic in an Arsenal shirt, having arrived on trial. Wenger wasn’t sure, he faltered and Ibrahimovic left to become one of the world’s greats. Instead, in the summer of 2000 as the Swede was flying out of the country, Wenger signed Christopher Wreh, last seen at Bishops Stortford. When he arrived in the UK in 1995 he brought with him a whole new approach and outlook to the game. He changed English football, there’s no doubt about it. 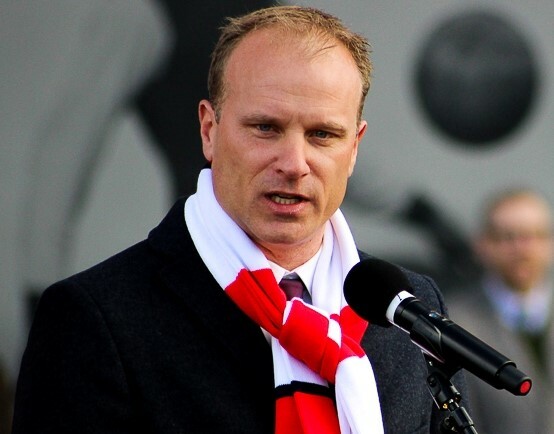 Dennis Bergkamp moved to Highbury, arguably the first true world superstar to grace our shores. In the last few years, Arsenal have not been amongst the elite and that is clearly why the great manager bowed out. He had rarely sanctioned big money deals, but in paying £65m for Alexandre Lacazette, he clearly lost his way. Lacazette wasn’t the superstar striker they needed and another huge outlay on Aubameyang in the winter perhaps demonstrated that loss of direction. The odds on Arsenal to win league 2019 are as wide as 75/1, with just a handful of games elapsed. Even with their big-money buys, even with their philosophy and their stature, they’ve slipped back as far as they’ve been at any point since Wenger took over. Unai Emery has a thankless task trying to turn them around, even though they’re sixth favourites for the title. They’ve dropped behind bitter rivals Spurs and the new manager can’t allow that to continue. Arsenal have traditionally always had the upper hand on their neighbours, but the gap is increasing, despite Spurs not signing any players this summer. 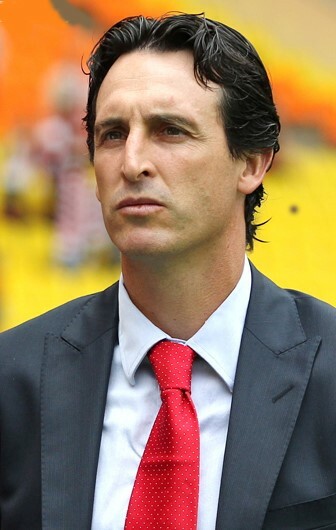 Emery is in the difficult position David Moyes found himself in at Manchester United. He’s taking over an institution, the difference being that Moyes could, if he’d wanted, have tried to carry Sir Alex Ferguson’s legacy on. Emery must change Arsenal’s direction because, at the moment, they’re heading in the opposite one to Spurs. The difference is perhaps the level of European competition as much as anything. Spurs have qualified for the Champions League, this after finishing above Real Madrid and Borussia Dortmund last season. They’ve established themselves amongst the European elite, whilst the Gunners are still trying to establish themselves in the Europa League. They’re currently the third favourites to finish highest out of the London clubs, too, a situation that would have been unthinkable when Wenger was in his pomp. He may leave a long-lasting legacy that will be fondly remembered in ten years’ time, but right now there’s a lot of bitter fans at the Emirates lamenting the negative impact he’s had on the squad.